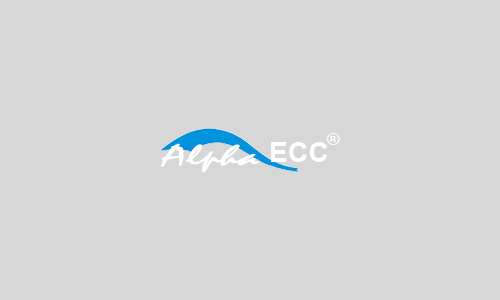 A new contract for fabrication of a three phase separator skid and a degasser vessel skid has been issued to Alpha-ECC. The package will be delivered to an offshore platform’s water handling and oil production enhancement project. A transition piece transport module was delivered last month to our client. This is a prototype product of a series purchase order for an Australian client. As its annual activities to welcome new year 2017 and summarize the outgoing year of 2016, Alpha-ECC gathered all of its staffs in a celebration party with full of joy from accomplishment. A package of pipe spools is packed-ready and waiting for export to the USA and Mexico. 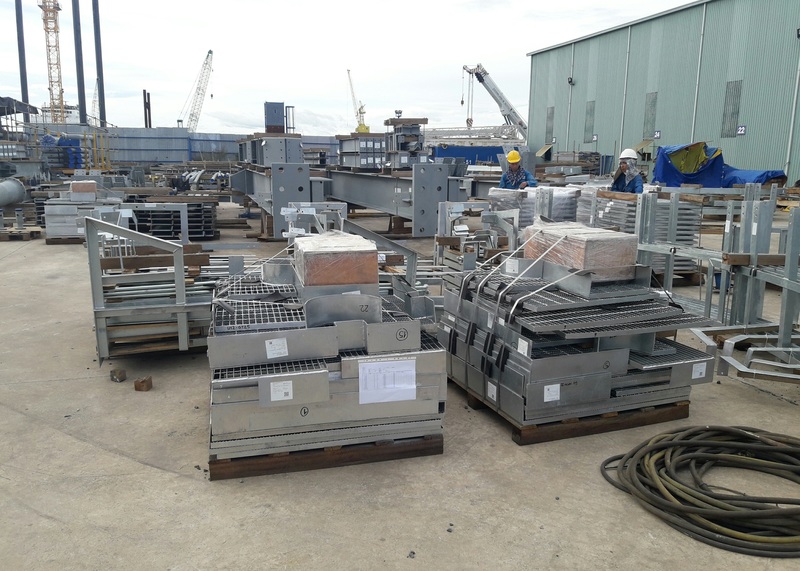 Alpha-ECC has just finished fabrication of three units each of Bypass Stack Supporting Structures, platforms & ladders with a total weight of 94 tons for a power plant in Jordan. 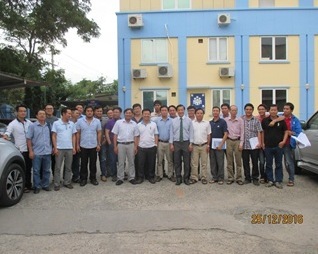 Last month, Alpha-ECC’s offshore service unit has finished a WHPC modification. 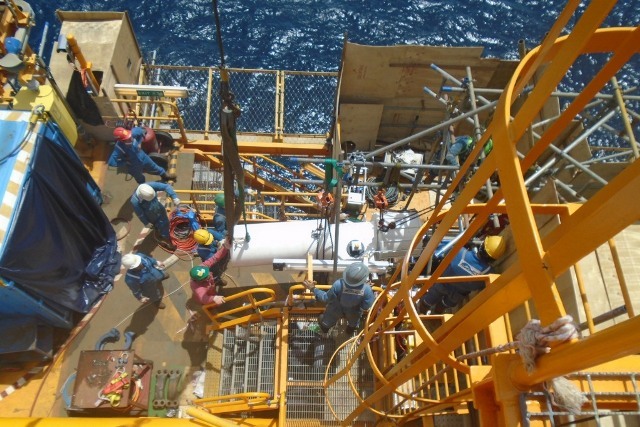 A team of 89 personnel were mobilized for this project for one month offshore work. Following the success of the recent super-duplex drain caisson, Alpha-ECC has obtained a new order from the same client for the fabrication of another caisson. PROJECT MANAGEMENT TRAINING BY NDV PROJECT MANAGEMENT SERVICES INC.